Which works just fine for an open repo, but if it’s a private repo you are forced to put in my username password not only when I clone, but every time I pull or push. Not much fun. I would rather pull via ssh and not have to worry about this. I could copy my private ssh key to the remote box and clone it via ssh protocols, but then my private key is a remote box that I may share with other developers… Bad idea. Or I could create a new public/private key on the remote box for my user and add the public key to my account on github. A little better, but still other developers on the box could possibly access my new private key on the box, which would allow them to push/pull as me in github… Again not ideal. Long story short while you are logged into the remote box other admins on the box, think root access, could utilize your ssh key and pretend to be you. But I like this reduced risk vs keeping my key or creating a new key on the box. 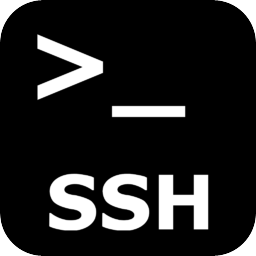 Now ssh to a box and use the -A option to enable forwarding of the authentication agent connection to the machine you are ssh’n to. Now there are lots of other useful things you can do with this such as use it to ssh to yet another box which contained your public key.